Every 2-3 months of time interval I get a notification to upgrade my system software. Now I am using Sony Xperia Z2 running on Android Lollipop 5.1.1. Marshmallow 6.0 has been released for Nexus and few other devices and the good thing is, I am also on the queue. But, SONY frequently pushes updates to fix the major and minor issues. My phone is rooted and I always want to disable or remove system notification on Android, because I don’t want to lose the administrative privilege. If your phone is rooted, you can’t upgrade your system software. First you have to unroot your phone, then you can upgrade. As a SONY fan, I can say it always provides more security that no one can easily root the phone. 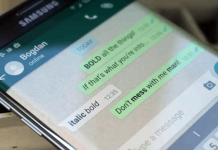 So, before unrooting your Android, think twice. Android OS regularly keeps on checking whether if there is a new update for the software available on the server or not. If your phone has a new version of update available, then it starts showing on the notification bar. As like application update notifications, you can’t remove it until you update to the latest version. 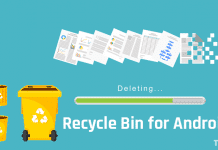 If you are fond of a rooted Android device, then I am sure you don’t intend to lose it. Let’s know who will not update their phone? 1 Who don’t Want System Updates? 2 How to Get System Update for Android? Who don’t Want System Updates? Many of us who are in the beginner stage or a developer wants to update to check the new OS. A major update makes sense to upgrade to the new operating system, but a minor one doesn’t. 1) As I said before, if you want to update your system software, then you first have to unroot your phone then update the software and then root it once again. This is not the end; after that you have to install a custom recovery, Xposed framework and many more in it. So, many people don’t like to suffer from these stages. 2) The second thing is, many Android phones work better in the previous version. In my opinion, KitKat was much better than Lollipop in terms of battery consumption. 3) And the third one is, if you are totally satisfied with your current version and waiting for a major update, then probably you don’t need a minor update. 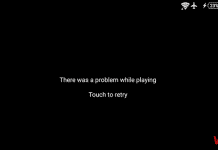 Now, even if you made a decision to follow the older version of Android operating system, there is one problem; the upgrade notification won’t go away. And this looks annoying. 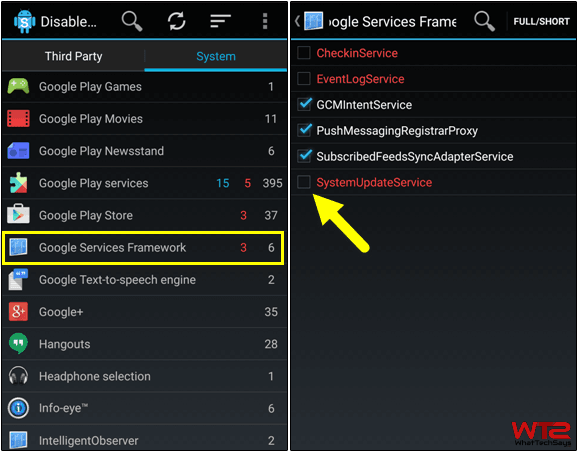 So, you need to disable or remove system update notification on Android to solve this issue. 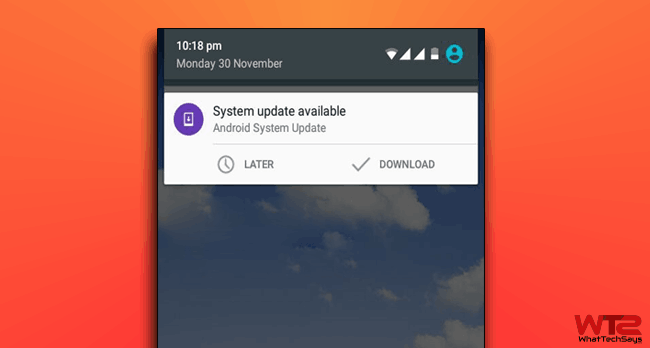 How to Get System Update for Android? If your mobile manufacturer’s website is showing a new upgrade notice and even you do not get the notification in your phone, then you can check it manually. Go to your phone’s Settings >> About phone and tap on Software update. In Software update settings you can manage the automatic updates as your requirements, but can’t stop the phone for showing the notification. 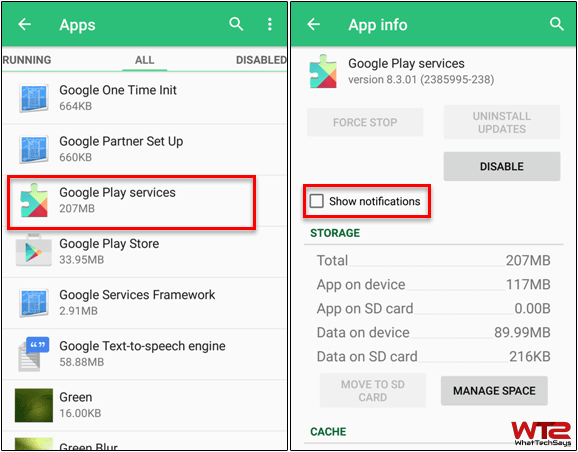 In order to disable the system update notification go to Settings >> Apps >> All >> Google Play Services and then uncheck the “Show notifications” box. Now restart your phone to vanish that notification. If the above procedure doesn’t work for you, as a rooted user you can easily disable it. Go to Google Play store and install Disable Service application on your phone. This app is available as a free download, but it requires root privilege. Open Disable Service app and navigate to the System tab. Then search for “Google Services Framework” and open it. Here uncheck the “SystemUpdateService” option. This will ask for root access. Just grant it and you are done! Now restart your phone to disable the notification. So these were the simple steps that you need to disable or remove system update notification on Android phone. By applying these tweaks, you will not see any system update notification. If you further decided to update your old version to latest one, then go to your phone’s Settings >> About phone >> Software update and download the latest software here. There are 5 different "systemupdateservice" on my phone. Which one should I disable?